I'm a passionate Senior Software Developer with great emphasis on macOS application development, and a strong background in Java and LAMP Backends, Web Frontends, Java Desktop Apps, System Administration and Databases. I always put my love in what I do. I'm positive, open-minded and determined. I'm always looking for personal and professional self-improvement, looking for greater and bigger challenges, and for great opportunities of sharing and learning with the best. I really love what I do, and people seem to love too! It all started when I self-learned and explored the BASIC programming language on the old ZX Spectrum 48K when I was 8yr old. Since then, I become tech-savvy and later graduated in Computer Science back in 2001. I have acquired many experience in different areas (Backends, Frontends, Desktop Apps, System Administration,...) and worked in many different business sectors (Software, Telecommunications, Electronics, Higher Education and Healthcare) so I easily adapt to new technologies, company contexts and cultures. I am self-disciplined and self-organized, and my entrepreneurial spirit led me to start my own business twice. Collaborating with the Sakai Community greatly improved my team work and communication skills as I really enjoy participating on distributed teams. Being part of the Paw remote team allowed me to improve my collaborative competencies and mature my developer knowledge. Over the years, I have worked on many different projects, some of them (e.g., ThemeKit, Paw, Flavours) became highly engaging and popular among the community (check these great reviews about Flavours)! I like to meditate in nature, surfing when the swell is great, and hanging out with my family and friends. I believe productivity is greatly increased when we are positive, open-minded, humble and determined. Pursuing mind-body-spirit equilibrium is key to wellness. Sherpany is the next generation software for successful executive and board meetings. Working on own projects or as freelancer. Paw is a software development company focused beautifully designed apps that makes interaction with REST services delightful. 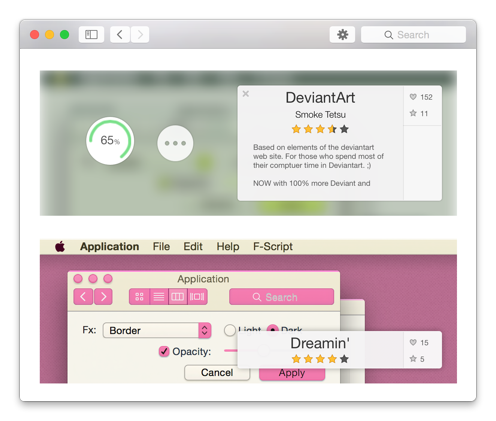 Interacto Labs Inc. is a software development company focused on building products for Mac that provide great user experience. Santa Casa da Misericórdia de Fão is a healthcare company group comprised of Hospital, Day Nursery, Day Care Centre for the elderly and Retirement Home facilities. University Fernando Pessoa is a higher education public interest organization. I have worked on the Local Learning Management System (LMS) implementation project and greatly contributed to the Sakai Project community during this period. In 2008, I have been awarded "Sakai Fellow" by the Sakai Foundation, a recognition that rewards the contributions of volunteer contributors. BlueSpan is a startup company aimed to provide electronic and telecommunications intelligent solutions. Multiwave is a startup offering next generation pulsed fibre lasers, innovative optical sources based on fibre-optic technologies, product design, product development and engineering services. Demonstrates experience in developing, debugging, and deploying medium to large LabVIEW applications. Possesses experience of 12 to 18 months developing medium to large applications in LabVIEW. Training of the telecom graphics objects product suite of IBM ILOG. Development of a software application for local management of a telecommunication link device. The Sakai Fellows acknowledge, celebrate and reward the contributions of important Sakai (now Apereo) volunteer contributors. The Sakai Fellows program seeks to foster community leadership and contribution through recognizing and supporting active contributors. Contributors bring varied expertise to the community, including architecture, design and development of technology, best practices in teaching, learning, research and collaboration, and coordination of community functions. The Sakai Fellows program recognizes such contributions and supports the efforts of the Fellows through a modest stipend. "It is also fair to highlight the work carried out by the team responsible for preparing the actual launch of the Virtual University - UFP-UV - in 2008-09, specifically the operational component with Nuno Fernandes, who the Sakai consortium (Massachusetts Institute of Technology - MIT; Harvard University; Stanford University and Michigan University) has just appointed SAKAI FELLOW for his contribution, at UFP, to improving the operationalisation of the e-learning platform we also use." "Nuno has been the main technical lead for the UFP's Virtual University project until his departure in Oct 2010. During his time on the project, Nuno showed unrivaled technical, groupwork and personal skills from which not only UFP but the whole Sakai project benefited. It was a pleasure to work with him, and share the excellent moments the team lived in the past 4 years." "Nuno is an excellent professional and good character. He served as principal programmer and produce several tools in assisting the UFP Virtual University (UFP-UV) initiative that where considered now part of the software Sakai worldwide. He also made a great job on supporting and maintaining UFP-UV working as the most used digital tool at the university along several years with the overall community high recognition. Additional he gain the recognition from the Sakai Software Foundation by its contribution to the open source community project who provide him with the Sakai Fellow in 2008. As a person, he demonstrates along the years an excellent behaviour and proves to have the technical skills and qualities to excel in complex technical projects." 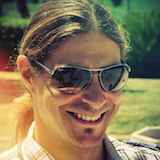 "Nuno is a high skilled software developer with very good analysis capacity and problem solving techniques." "Site Stats, the power of event tracking at a single click in Sakai"
Co-presenter at the 3rd European Regional Sakai Conference in Valencia (March 2010). "My students and shared resources. Design of a Student supervision tool"
"UX at UFPUV - People Using Sakai for their Context"
Co-Presenter at the 7th Sakai Conference in Amsterdam (June 2007). "Managing large datastores using RDF databases: an experiment in event tracking"
Co-Presenter at 2a Conferência Ibérica de Sistemas e Tecnologias de Informação (June 2007). Have created several server-side applications with RESTful APIs using Apache, Nginx, PHP, Perl, MySQL and PostGres on several Linux distributions. High experience building, deploying and testing lots of Java webapps for over 5 years, using SpringFramework, ApacheWicket, JSF, RSF, Velocity, Spring Framework, Hibernate, Acegi Security, SOAP, Ant, Maven, and others. Experience developing Java desktop applications using AWT, Swing, SWT, Eclipse RCP and others, for over 5 years. High experience designing and maintaining Windows and Linux networks over 6 years. Experience designing, querying and developing for MSSQL, MySQL, PostGres, SQLLite and Mulgara databases. Mind-Body-Spirit Balance is crucial: everything is connected; optimal wellbeing, vitality, and wholeness are only accomplished when we are in full equilibrium. Love your work, work with passion: Confucius is right: "Choose a job you love, and you will never have to work a day in your life.". Work on Self-Improvement: self-improvement leads to Personal Growth which will improve Professional Success chances. Be Happy and Positive: productiveness and success are greatly improved when we look at the bright side of things. Always be Ready to Listen: Socrates is right: "The only true wisdom is in knowing you know nothing.". Be clear, transparent, calm and assertive: when working in a team, good communication is critical. Below are some of the projects I have worked on - some projects cannot be listed due to signed NDAs (Non-Disclosure Agreement). 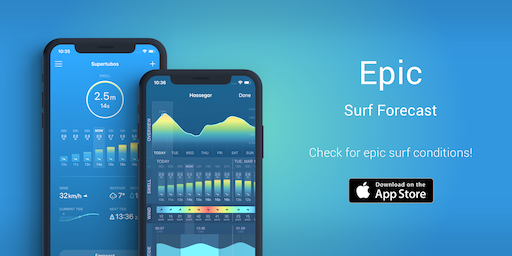 Epic - Surf Forecast is an iOS app that provides wave, wind, tide and weather forecast and alerts for surfing. It was carefully designed to provide access to the most important forecast information with the minimum user interaction. See at a glance the most critical today's conditions right from the Spot view and optionally get deeper into the details with a detailed Forecast for the upcoming days. Built with love, by surfers, to surfers. ThemeKit is a lightweight theming library completely written in Swift that provides theming capabilities to both Swift 3.2+ and Objective-C macOS applications. 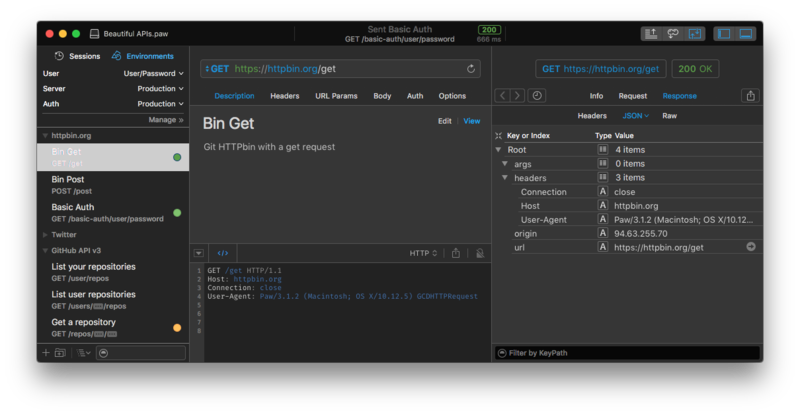 HTTP Client: Send all kinds of HTTP requests. Test and iterate on developer APIs or explore new ones. Paw has a full-featured visual editor and HTTP toolset. API Description: Visually build API requests and describe each parameter through textual descriptions, typing, and constraints. Natively supports JSON Schema and is fully compliant with Swagger and RAML descriptions. Teamwork: Synchronize API test configurations, make conflict-free changes and get real-time updates. Almost as powerful as Git and as smooth as real-time sync. Flavours 2 Lite is an application to change the look of the Mac, and is bundled with a collection of 128 themes for OS X Yosemite. Flavours 2 is the successor of Flavours Classic (1.x). 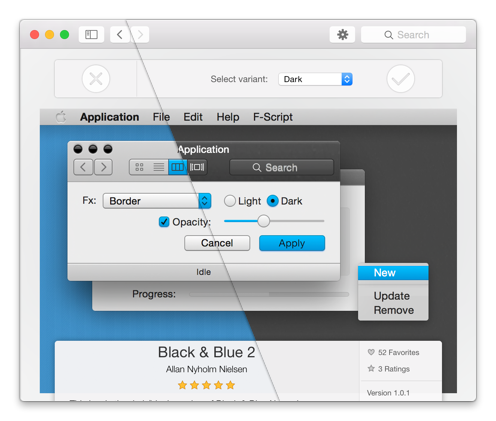 It was designed and built from the ground up for OS X Yosemite, features a completely rethought User Experience through an elegant UI, and introduces a new lightweight, fast and safe theming engine. It was built using Xcode 6 and mainly coded in Objective-C (with ARC) and C. It consists of a Mac desktop application, a status bar application, a privileged helper tool, a XPC service and a dynamic library for code injection. This development was particularly complex as it required a lot of OS X reverse-engineering. The Complete Version (not released), just like in Flavours Classic, would feature a redesigned powerful editor with live-preview, the ability to share and download themes from the online Flavours Store, a theme change scheduler, and some additional features. However, Apple announced that the next OS X version - OS X El Capitan (10.11) - introduces a new security policy ("System Integrity Protection") preventing every process (even privileged ones) from modifying system files, either on filesystem or dynamically at runtime. Although this can be disabled by booting the machine into Recovery Mode and changing the setting there, this is not something that an average user would normally do, and we could not reasonably ask customers to turn off security protections. With those security restrictions in place, the Flavours project sustainability was seriously compromised, and so we were forced to halt further development. As a result, Flavours 2 Lite was released - bundled with a hand picked fine selection of themes - so that our users could still benefit from theming on OS X Yosemite. 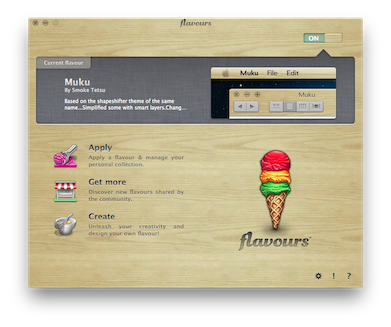 Flavours Classic is an application to change the look of the Mac. It allows users to create, apply and share themes. 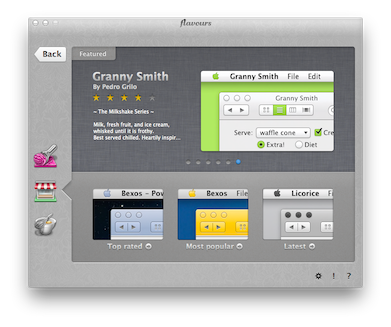 Flavours Classic (1.x) is the predecessor of Flavours 2, and runs on OS X 10.7, 10.9 and 10.9. Flavours Classic interacts with the Flavours Store using a RESTful API, allowing users who created their own theme, to share with the community. Currently, there are more than 1600 themes available online. 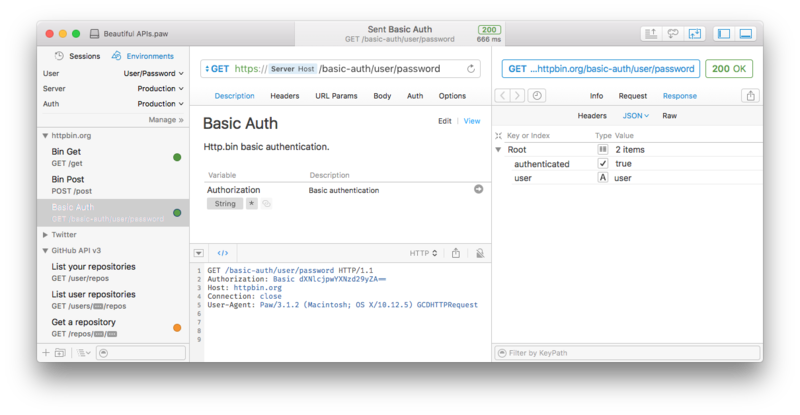 It was built using Xcode 5 and mainly coded in Objective-C (with GC) and C. It consists of a Mac desktop application, a background running agent, a privileged helper tool and an OSAX library (Scripting Addition) for code injection. This development was particularly complex as it required a lot of OS X reverse-engineering. Flavours received a lot of great feedback from our users, and had great 4-5 star reviews on paper magazines and some websites (MacFormat, MacLife, MacWorld, etc)! 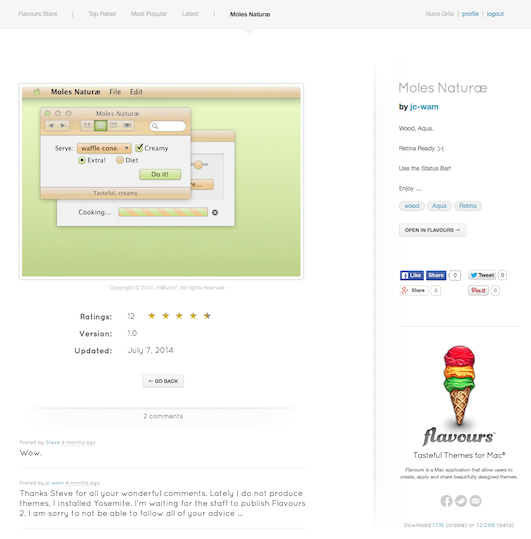 Flavours Store is an online theme store for Flavours Classic. It allows to browse all themes submitted by user, view theme details, filter by tag, user or keyword, and rate and comment. This project was originally created by me and published on Google Code. In 2014 it has been migrated to Github and received additional contributors which are now responsible for the project. jquery-i18n-properties: the JQuery internationalisation plugin. Codility: my solutions to Codility Lessons and Challenges (in Objective-C). UFP-UV is the University Fernando Pessoa (UFP) local implementation of the Sakai Project Learning Management System (LMS). The Sakai Platform is a set of collaborative tools designed for teachers, students, and researchers in general. 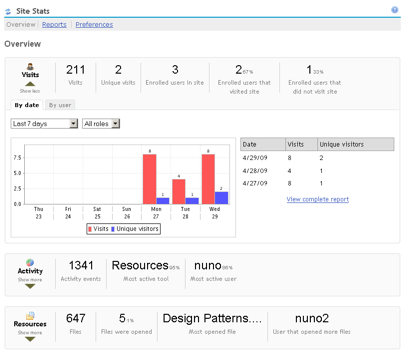 The UFP-UV Sakai implementation provides full integration with the UFP Information Systems (roster service), single sign-on implementation, enterprise services integration, monitoring solutions, failover mechanisms, and several custom Sakai tools developed in-house by Nuno. It uses MySQL as database server, SAN disks for storage, and Apache servers setup with load balancing for multiple CentOS servers deployed with the UFP-UV Sakai implementation. It is used by thousands of students, teachers, researchers and non-educational collaborators. 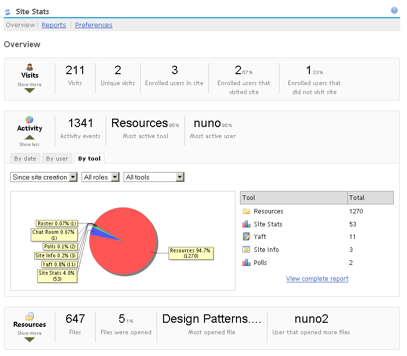 A complete list of features and screenshots is available on the Sakai SiteStats site. It was built using Java, Spring Framework, Hibernate, Apache Wicket, JUnit and SOAP Web Services. 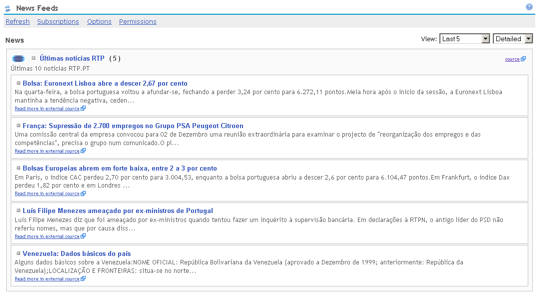 News Feeds is a feed aggregator tool developed for Sakai. The tool supports multiple feeds, user-provided feeds or selection from pre-configured institutional list, BASIC/DIGEST authentication and feed attachments (enclosures). A complete list of features and screenshots is available on the Sakai NewsFeeds site. It was built using Java, Spring Framework, Hibernate, Apache Wicket, Apache Commons, Rome, SLF4J and XmlBeans. Calendar Summary is a synoptic tool for Sakai that presents a visual summary monthly/weekly view of schedule events in the Home page of My Workspace or other course/project site. When placed on My Workspace sites, it aggregates schedule events of all published sites the user is member of (except if user is admin). When placed on course/project sites, it presents only events of that site. 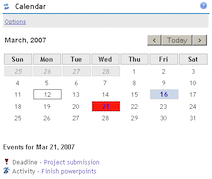 A complete list of features and screenshots is available on the Sakai Synoptic Calendar site. It was built using Java, Spring Framework, Apache Commons, JSF and Sakai APIs. 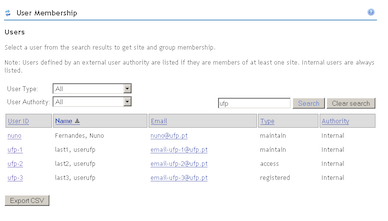 The User Membership tool allows to find Sakai user enrolments (site and group membership). It supports internal (Sakai DB) and external (e.g., LDAP) user search, sort and filtering. A complete list of features and screenshots is available on the Sakai User Membership site. It was built using Java, Spring Framework, Apache Commons, JSF and multiple Sakai APIs. Are you interested in my professional services as a freelancer, interested in hiring me or just wanting to say hello?... drop me a note!